Children get very excited when it is time for their class to go on a field trip, but it can be stressful for parents when the paper permission slip that is sent home is in English, and that isn’t their first language. With an online permission slip from ZippSlip, Spanish, Korean, French or almost any other language can be offered to parents who are not fluent speakers of English. ZippSlip's multi-lingual capability alleviates the stress for both the parent and the school. The parent can read the details of the trip and give consent in his or her own language, and the school can rest assured that the information has been clearly communicated to the parent. The language barrier can be a real problem for parents and students, making it difficult for students to be able to fully participate in their own education. 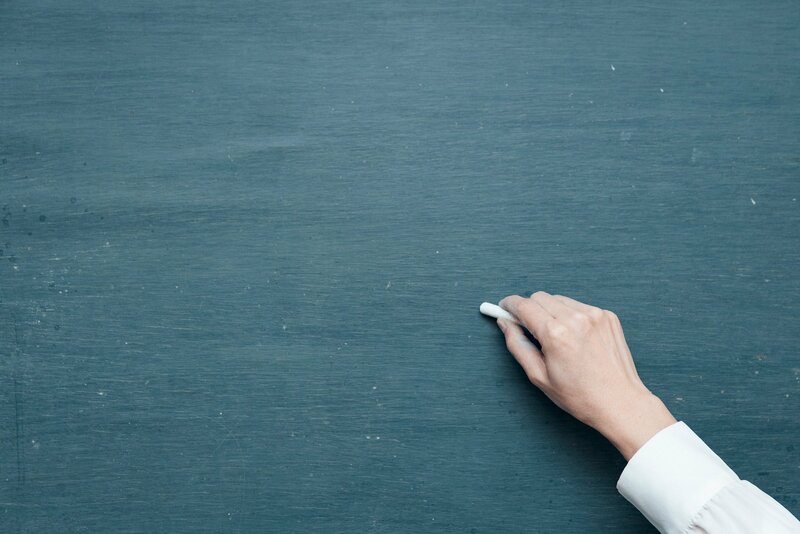 According to the National Center for Education Statistics, seven states plus the District of Columbia have 10% or more students for whom English is a second language, with some states at more than 20%. With such a high percentage of students and parents throughout the United States who do not speak English fluently, ZippSlip’s online permission slips are beneficial because they can be translated into Spanish, French, Korean, as well as other languages. Being able to alleviate the language barrier is essential; principals can be assured that they are doing their best for their students and parents while creating a more cohesive community that is focused on the best education for all students. In addition to field trips, schools and individual teachers can send out online permission slips to parents for participation in sports or other activities which require parental consent. These forms can quickly and easily be emailed and then accessed on any device, alleviating the need to send home paper copies and remind students to have parents sign and return them. With online permission slips, parents, teachers, and administrators no longer have to worry about the paper getting lost; parents can respond immediately, and if they do not, reminders can be sent out, all in the preferred language of the parent. Not everyone can or should have access to online permission slips. Access to responses can be sent to only the people who need access to the information. Parent and student data will be kept confidential and will continue to be HIPAA and FERPA compliant, regardless of the language of the parents. 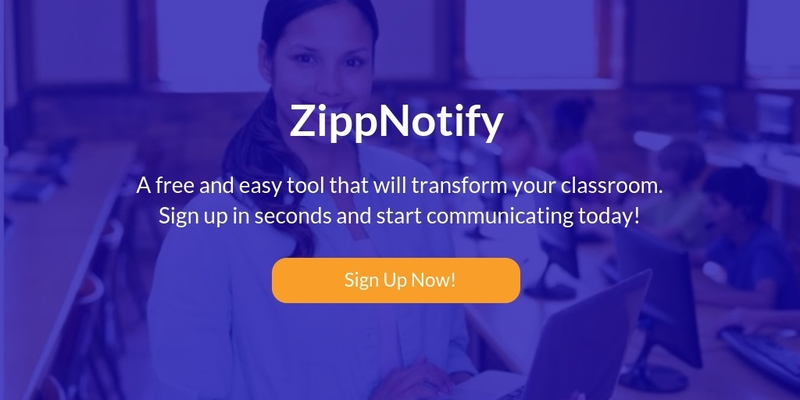 ZippSlip offers a quick video demo to learn more about how an online school form system can streamline your school’s permission slip process. Join over a million people across the United States and Europe that are using ZippSlip. Contact us to learn more about how we can help your school district break the language barrier using online permission slips.